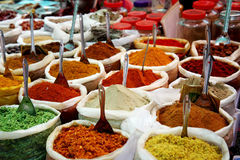 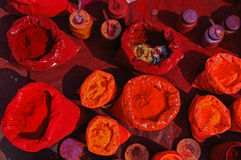 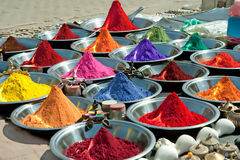 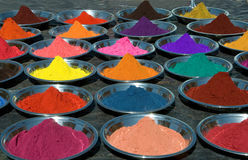 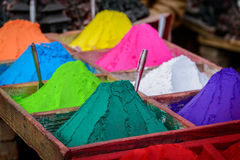 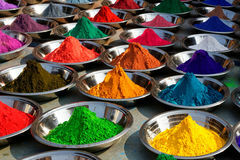 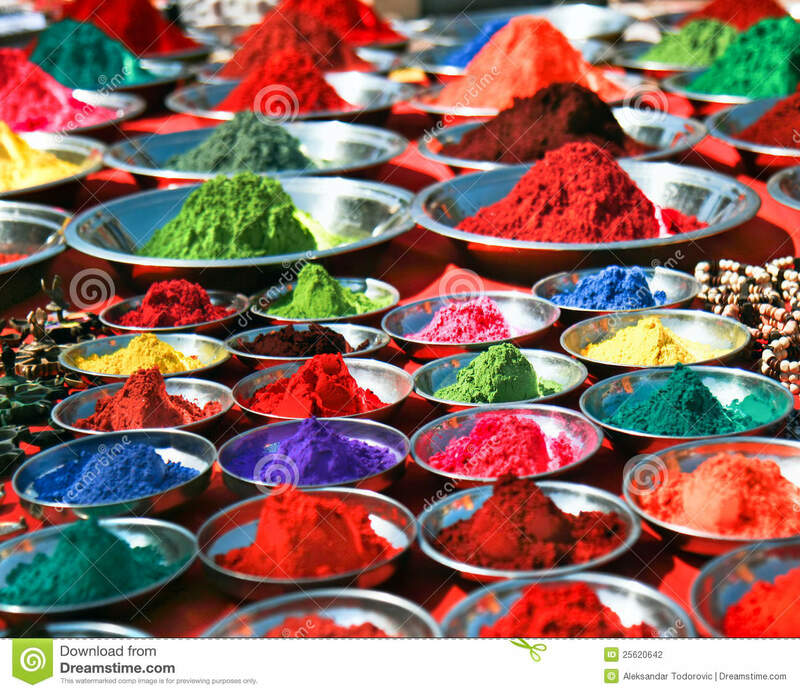 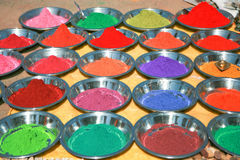 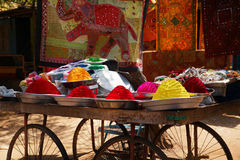 Colorful tika powders on indian market, India. 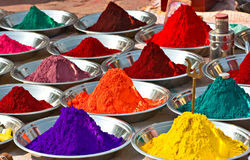 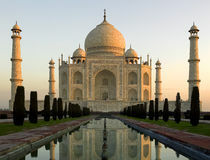 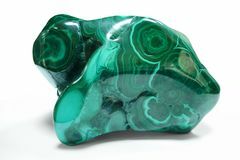 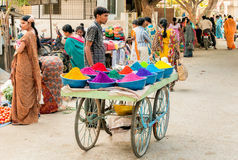 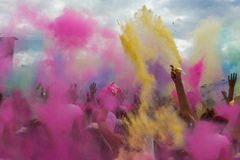 Colors, India. 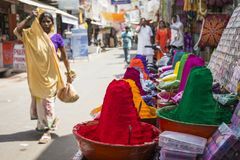 Taj Mahal - Agra - India Spices at Anjuna flea market in Goa, India Women carrying a on the head Colors of India. 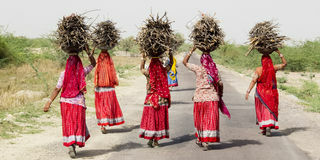 Female Dancers from the Punjab. 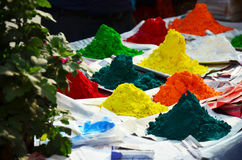 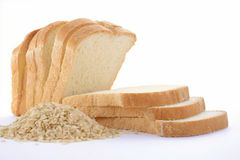 Holi festival of colours, India Fever Malachite Loaf Rice Sourdough bread with raw brown rice.